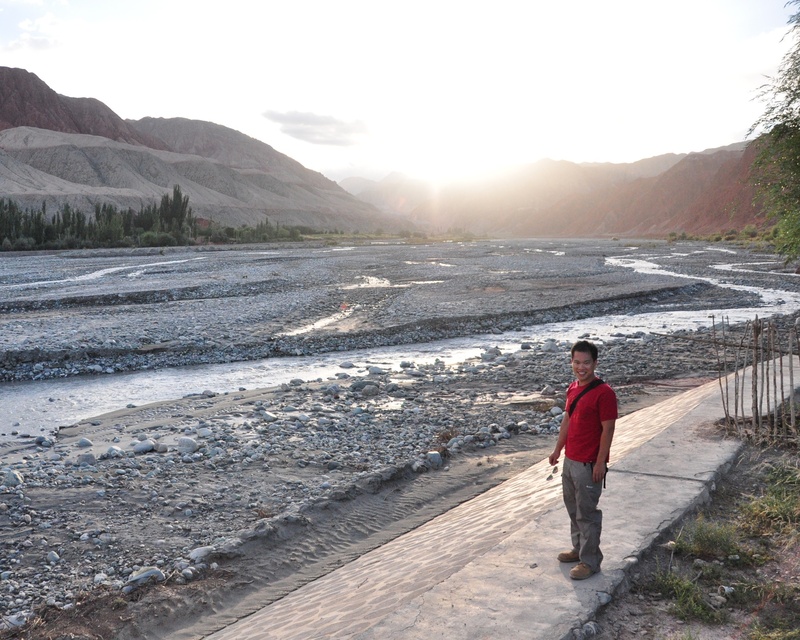 On the return journey to Kashgar on the Karakoram Highway linking China and Pakistan. Hope you continue your blog and document life journey’s highlights. Amazingly I haven’t gone to visit Asia yet since I was born in Canada. And kudos to you to have a bilingual blog. That takes effort.